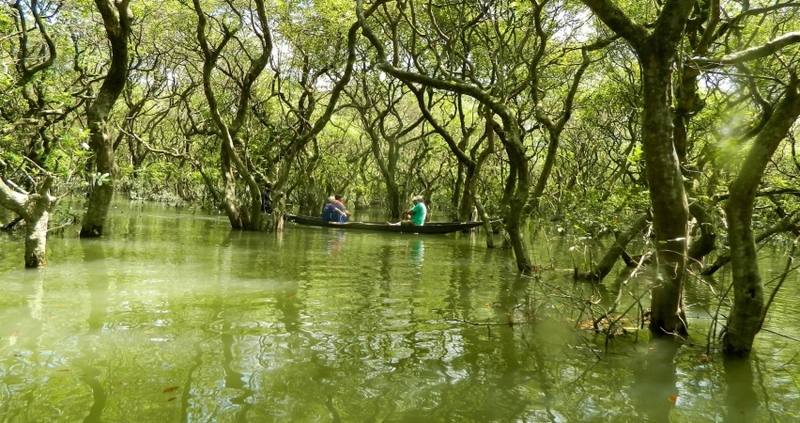 Ratargul Swamp Forest is a freshwater swamp forest located in Gowain River, Fatehpur Union, Gowainghat, Sylhet, Bangladesh. 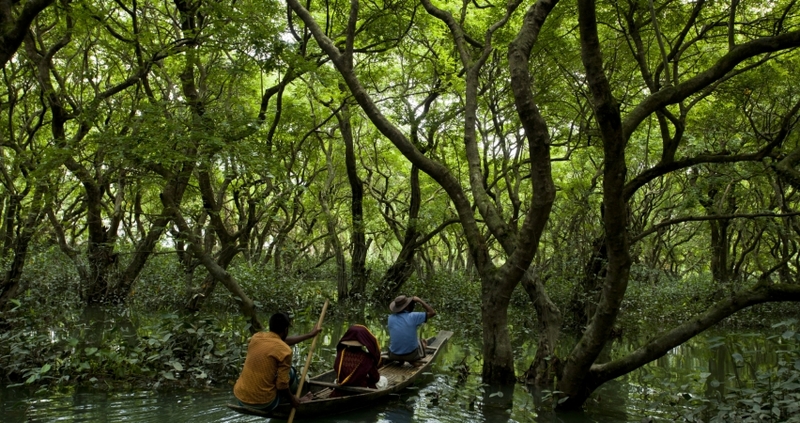 It is the only swamp forest located in Bangladesh and one of the few freshwater swamp forest in the world. The forest is naturally conserved under the Department of Forestry, Govt. 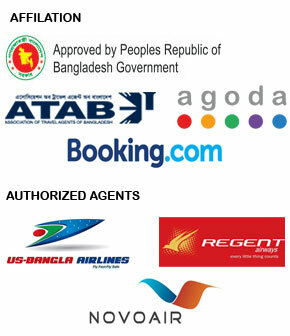 of Bangladesh. Its area is 3, 325.61 acre including 504 acre declared as the animal sanctuary in 1973. 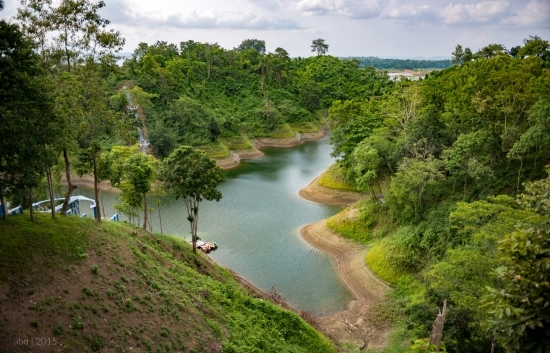 It is known as the Amazon of Bangla and Sundarbans of Sylhet. 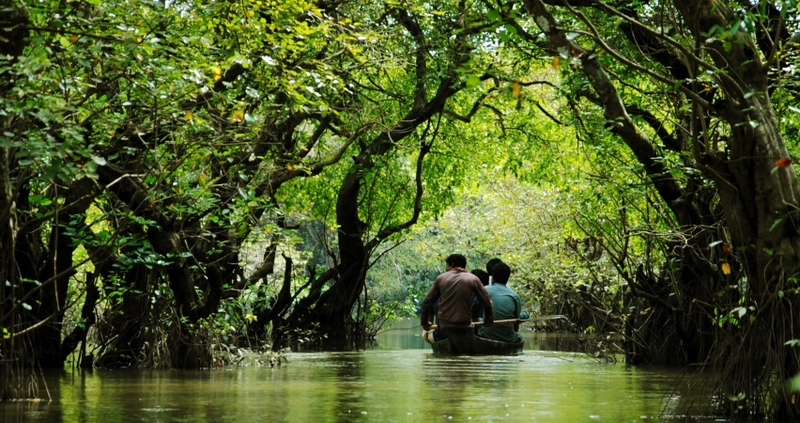 This only swamp forest in Bangladesh is located 26 km far from Sylhet. 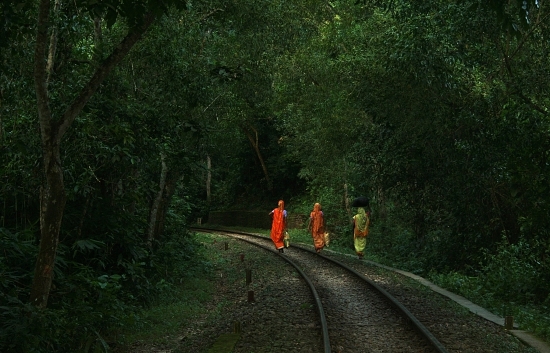 The forest's name comes from the word, "Rata" or "Pati" tree, used by the locals of Sylhet. Tropical air from the north-west of Sylhet causes heavy rainfall. 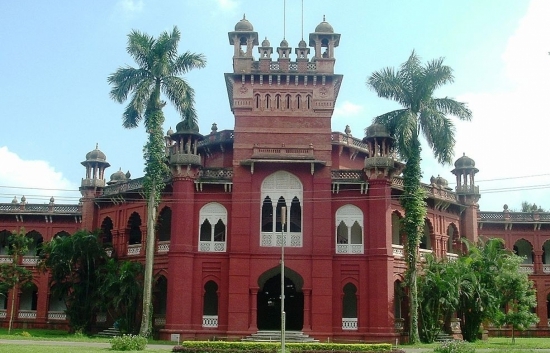 According to Sylhet Weather Centre, average rainfall is 4162 millimetre per year. Highest rainfall occurs in July which is 1250 millimetre. This situation prevails from May to early October and the temperature remains 32-degree Celsius which drops to 12-degree Celsius in January. One needs to take permission from the forest office to visit the forest. A local boat needs to be hired to travel through the swamp forest.